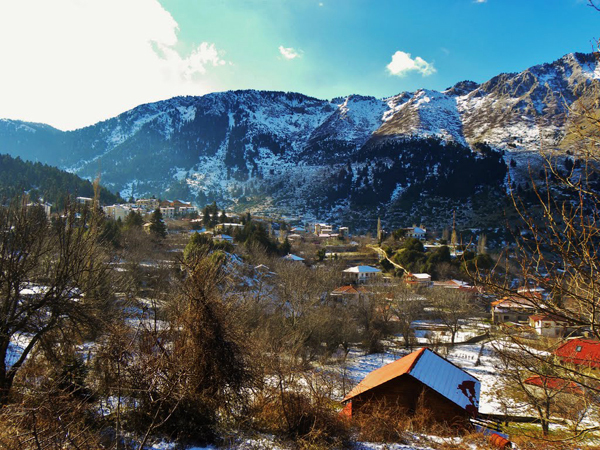 This charming mountain village crowned by tall fir trees is located on the northwestern slopes of Mount Parnassos at an altitude of about 900 meters. 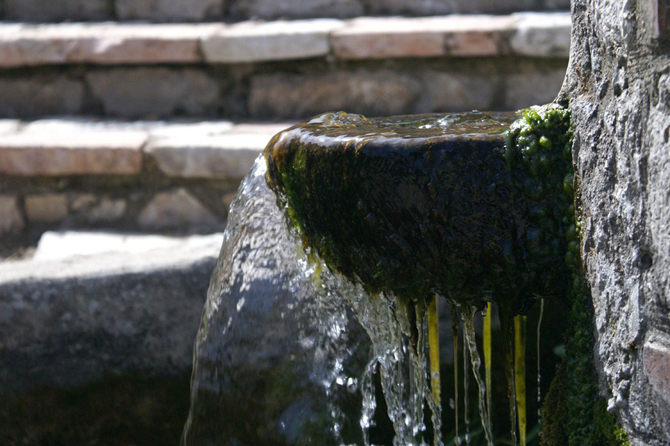 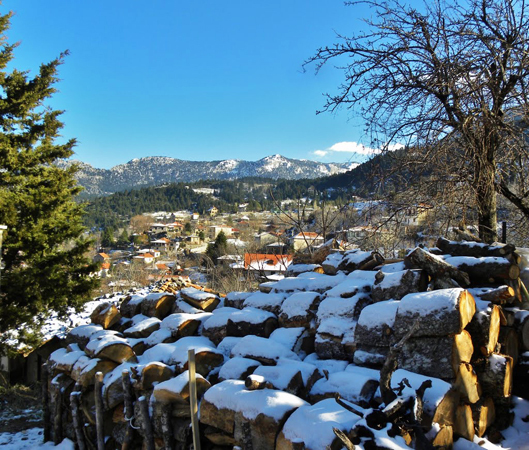 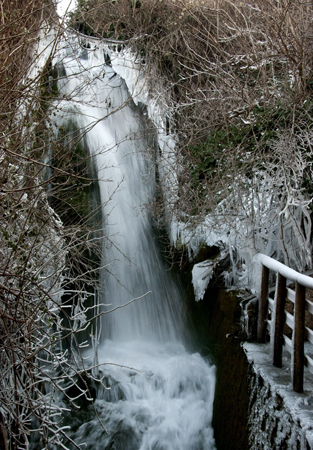 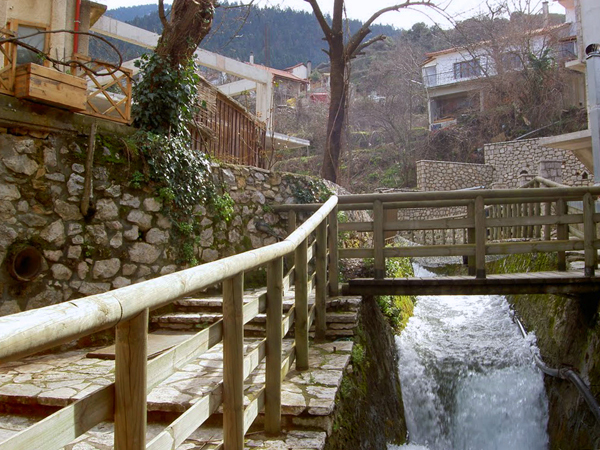 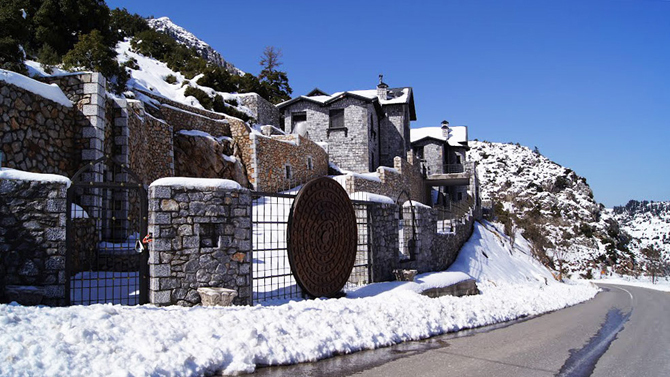 Also known as Agoriani, it is one of the favorite destinations for winter holidays featuring many traditional inns. 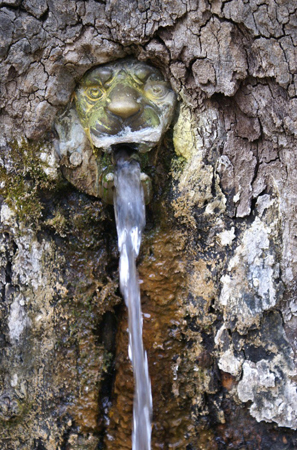 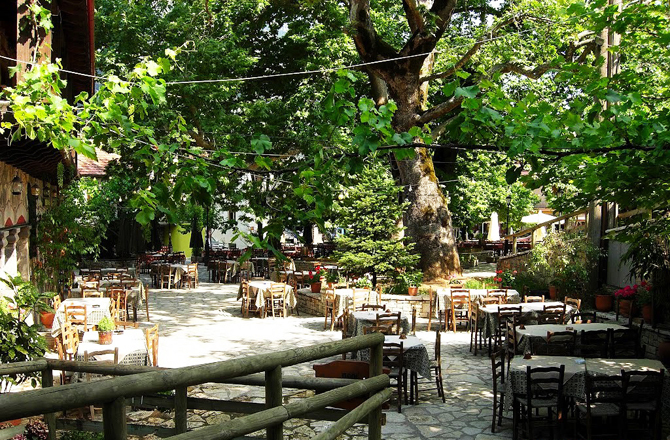 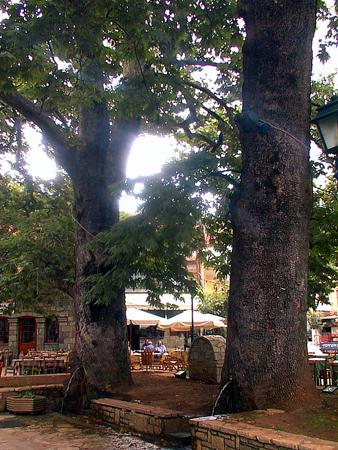 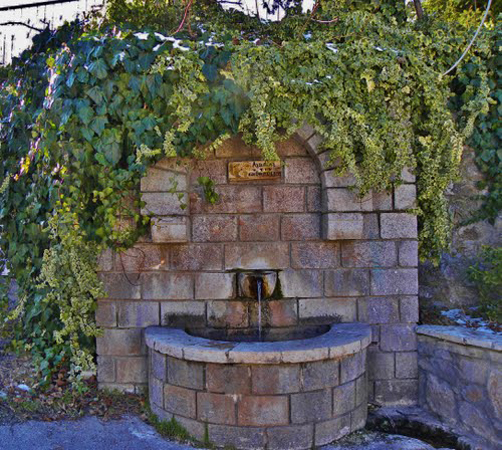 Throughout the village one can enjoy the sound of gurgling waters running through, while in the central square, decorated with huge plane-trees, there are several options for dining and coffee and drinks. 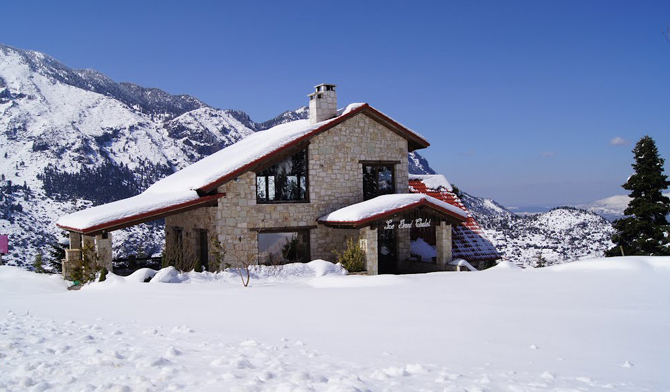 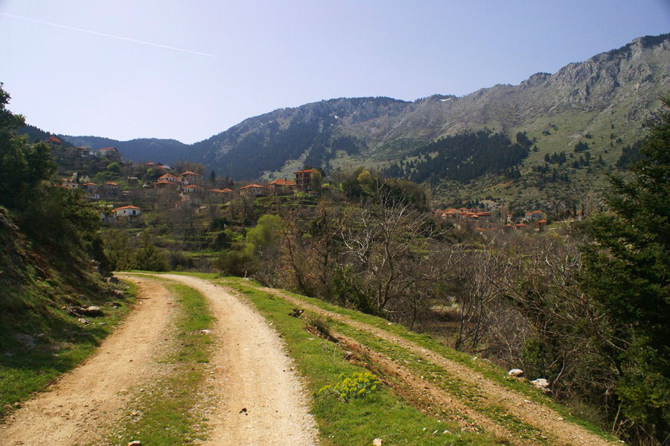 Eptalofos is just 11 km from Parnassos ski center and is an ideal choice for those who want to enjoy a quiet mountain hamlet.